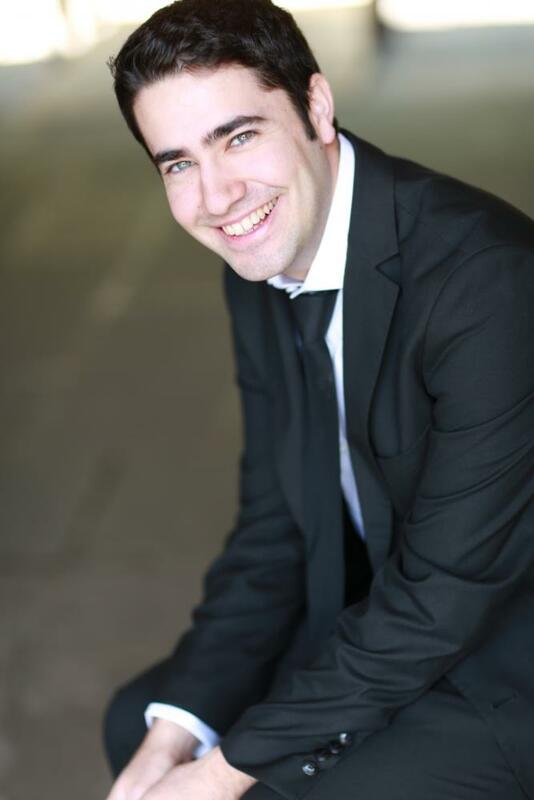 Congratulations to first-year doctoral piano student Francisco Montero for winning the state Music Teacher’s National Association’s “Young Artist Performance” division on November 8 at Elizabethtown College. He will now move on to compete at the Eastern Division level in Glassboro, NJ on January 23-24, 2016. Francisco’s competition repertoire was Alexander Scriabin’s “Sonata No.5, Op.53” and Franz Liszt’s “Spanish Rhapsody, S.254, R.90.” He is a piano student of Penn State professor Jose Ramon Mendez. Originally from Seville (Andalucía), Spain, Francisco received his undergraduate degree from the Conservatorio Superior Bonifacio Gil in Badajoz, Spain. He holds a master’s degree in performance from the Juilliard School, with additional studies at the Royal Academy of Music in London with Christopher Elton. Francisco has performed in some of the most important concert halls in the United States, including Carnegie Hall and Alice Tully Hall at Lincoln Center. He has also performed concerts and recitals in the United Kingdom, Germany (as part of the EuroArts International Festival), Austria, Italy, and Spain. Francisco's most recent competitive awards include the grand prize at the New York Artists International Competition, first prize at the New York International Music Concours, second prize at the Bradshaw & Buono International Piano Competition, first prize at the Esteban Sánchez International Competition, first prize and special prize for the best performance of Spanish music at the International Ciutat de Carlet Piano Competition, and second prize at the Pedro Bote International Competition for Young Artists.